Inuutsiarit is a very distinctive and impressive song. 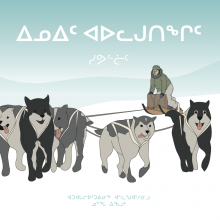 Inuuqatik, with nine tracks released by Inukshuk Productions in spring of 1997. 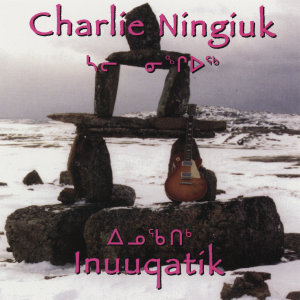 Charlie Ningiuk – originally from Iqaluit, now living in Inukjuak – covers progressive rock for the most part, and is easy to listen to. There’s a nice fuzz-guitar sound throughout this well-recorded CD.